Owing to traffic disruptions after heavy snowfall, air travellers on the Jammu-Srinagar section are forced to shell out over Rs 20,000 for a one-way ticket that normally costs Rs 4,000. 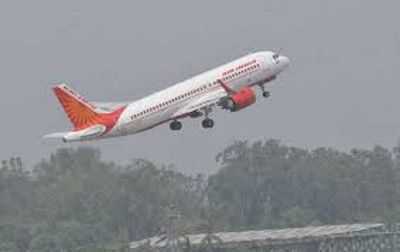 Airlines have jacked up fares by up to five times as the national highway remained shut for the second day today. Also, air traffic has been disrupted since yesterday due to poor visibility and heavy snowfall at the Srinagar airport. All 13 flights were cancelled today. With the weather likely to improve tomorrow, most flights are pre-booked for the next week and a handful of seats available are selling at Rs 20,000 or higher. “The airlines are taking advantage. The government should set a ceiling,” said Bashir Dar, a passenger stranded in Jammu.